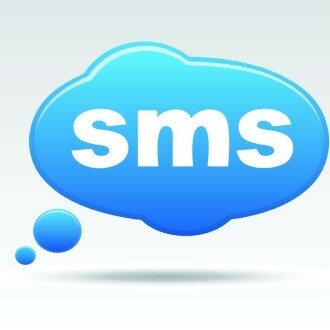 Short Message Service (SMS): Is a text messaging service utilized on Web, mobile or phones. It allows the exchange of short messages. From an individual standpoint this is a non-issue. Companies that utilize SMS to interact with current and potential customers still encounter several barriers. Locally it is usually an easy and straightforward matter. Going global means dealing with different cultural, legal, regulations. When a company creates a system of communicating business-to-person SMS is utilized. This is done through Application-to-Person. It can be a complicated and expensive route to take. Network operators sometimes require the use of middlemen. They can take the form of SMS aggregators, gateway providers and resellers. This is just the first step to getting in the door. Price typically keeps smaller businesses from using SMS globally. It is impossible for one party to connect to single telco. SMS aggregators are at the moment the most convenient method to create a global presence. These aggregators have been known to skirt local networks and sending messages directly to end-users. Most telco will charge each other for international messages. SMS was meant for Peer-to-Peer messaging which means that since there are no replies to these messages there seems to be little profit for either side. Different countries have different guidelines for when and what content an SMS can include. For example in India SMS cannot be delivered between 9 PM to 9 AM. Before you can start sending messages you need to enter into a legal contract. Typically the size of the message is constricted. International messages or sent on pre-determined routes which means that after a few transfers a message runs the risk of being undelivered or delayed.